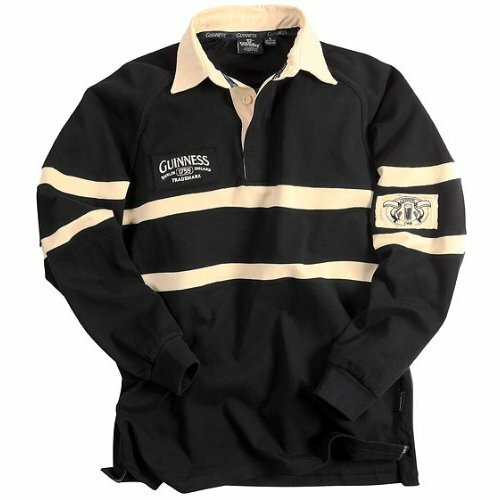 Great new item from Guinness. 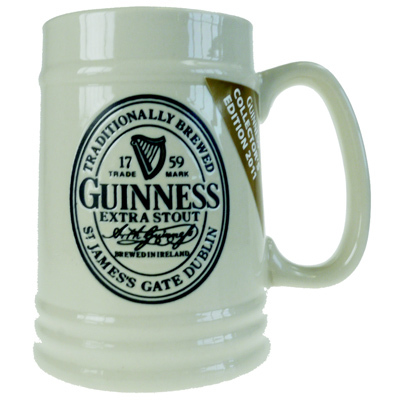 Official licensed merchandise from Guinness. 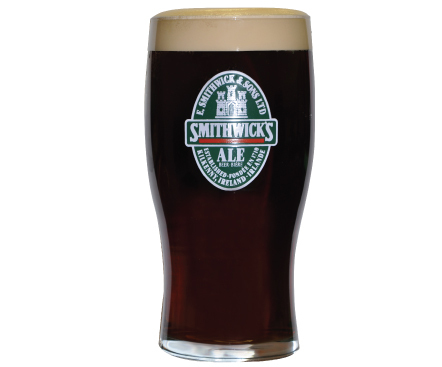 Add that Irish Pub small touch to your den or kitchen. This wall mount opener is built to last. Its the exact same opener found in great pubs and restaurants around the world. Comes packed in its own little Guinness gift box.Mounting Scres included.